Mazda Raceway Laguna Seca: The Monterey, California track is known as a fan and driver favorite. With its ideal location in northern California and 2.238-mile layout – including the famous Corkscrew – the course at Laguna Seca usually generates an exciting weekend. 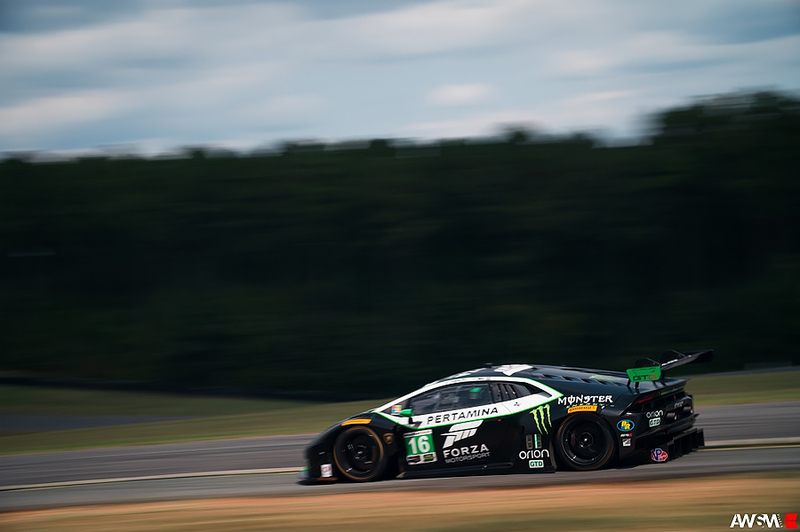 Hometown Victory: Change Racing’s luck made a turn for the better at the previous IMSA WeatherTech SportsCar Championship event at VIR as the team scored a breakthrough victory. The team not only led from the drop of the green flag all the way to the checkered flag, but also topped every single session of the weekend. Corey Lewis: Corey Lewis has had the pleasure of racing at Laguna Seca on multiple occasions with his best finish in last year’s Lamborghini Super Trofeo race. Lewis made a spectacular charge from last to first, claiming victory with a nine-second advantage over the rest of the field. Lewis also joined Change Racing last year in the WeatherTech SportsCar Championship effort with a top-10 result. Jeroen Mul: With just two more races yet to go this year, Mul has showed no problem acclimating himself to new tracks around the United States throughout the season. Although Mazda Raceway Laguna Seca will be yet another unfamiliar surface, Mul is eager to make his first trip down the Corkscrew. Mul will continue his simulator and Xbox Forza training prior to the event, but looks forward to experiencing the track and all its glory first hand. 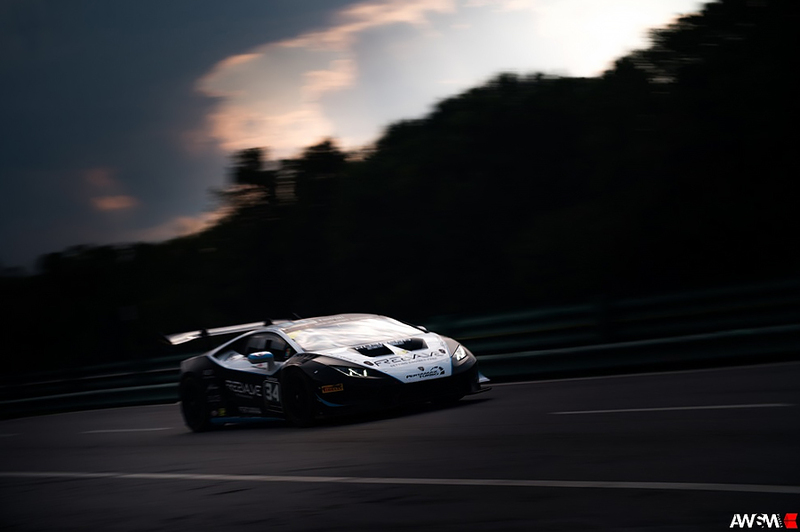 Lamborghini Super Trofeo: Change Racing will once again bring its two Lamborghini Super Trofeo entries to the event for the North American championship season finale. Driver of the No. 16 Change Racing Lamborghini Huracan LP620-2, Richard Antinucci, comes into the weekend looking to be crowned Champion. Currently he sits second, with a close 14-point difference separating him from the leaders. Bryce Miller has shown growth throughout his debut season – scoring one win and five podiums with the team this year. Miller returns to the Pro-Am category and holds third place in the championship standings ahead of the final round at Laguna Seca.